It comes from a distant world to hunt people for sport. Invisible, and armed with powerful weapons unlike anything we know, it stalks its human quarry mercilessly, leaving mangled corpses in its wake. Last time, it landed in the jungle. This time, its chosen Los Angeles. Ravaged by open warfare between rival drug gangs, L.A. is the perfect killing ground for the Predator, who is drawn by heat and conflict. When the police find mutilated bodies, lieutenant Mike Harrigan (Danny Glover) thinks it's the work of the feuding gangs. Then a mysterious government agent (Gary Busey) arrives and orders him to stay off the case. Instead, Harrigan sets out to learn what is really going on, and comes face to face with savage alien in a climactic, electrifying confrontation. 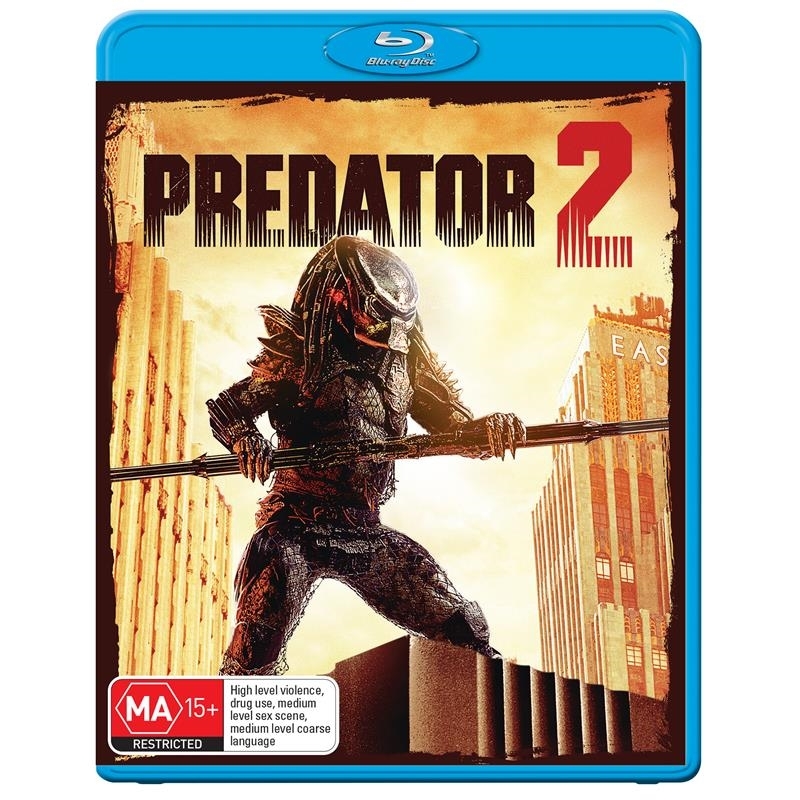 Co-starring Ruben Blades and featuring superb special effects, Predator 2 is suspensful action thriller.